When most people think of New Zealand, the first thing that comes to mind is one of three things: rolling hills covered in sheep, fresh and creamy milk, or the Lord of the Rings franchise (jokingly referred to as a high budget tourism advertisement). While these represent some of the biggest draws for tourists and even significant contributions to the New Zealand economy, it goes without saying that there is definitely more to the southern nation than what is more commonly known. In fact, New Zealand holds many opportunities for investment and growth, and we will discuss some of the most promising options in this feature. First some background on why New Zealand has emerged as an attractive alternative for investment. The country currently tops Transparency International’s Corruption Perceptions Index, along with Denmark and Finland. Forbes also named New Zealand the best country for business (beating out other popular business destinations such as Hong Kong and Singapore), with the publication calling it a free market economy that has the capacity to compete globally. It ranked highest for protecting investors in the World Bank’s 2011 Doing Business Report, and was among the top 20 safest places in the world for investors according to Dun & Bradstreet’s Global Risk Indicator measure. All these are made possible by New Zealand’s stable political landscape and its strong government institutions. While the economy is one of the freest, strong and prudent regulation allowed the country to weather the global economic crisis well, and ensures that it is prepared for the future. With global economic power shifting to the Eastern Hemisphere, it is no surprise that China is one of the biggest investors looking for new economies to place its wealth. Some of the industries attracting Chinese money are in agriculture, which remains New Zealand’s biggest sector. Three Chinese firms have invested in dairy processing, with several farms being bought up in recent years. Tourism has always been a major industry in New Zealand, contributing 15.4% of export earnings and makes up 3.3% of GDP. There has been talk among Chinese firms about establishing a USD10-20 billion fund to developing the industry in anticipation of more visitors coming in from China. 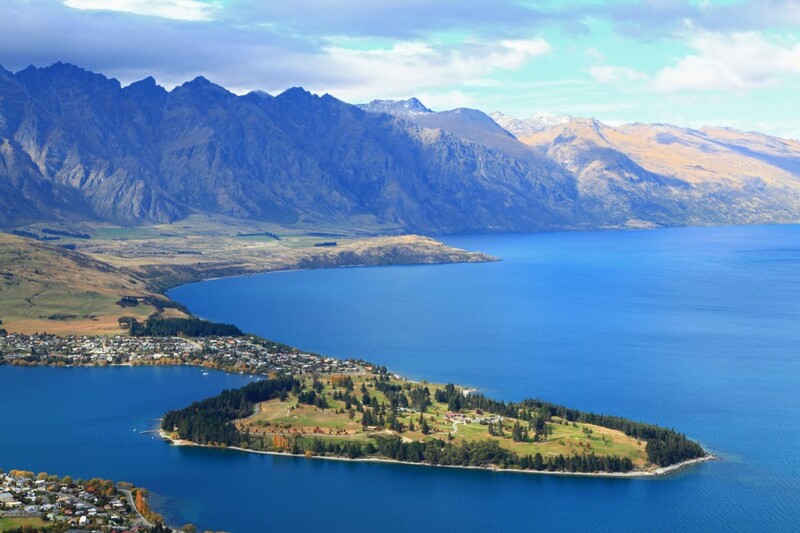 New Zealand Prime Minister John Key believes that the number of Chinese tourists will increase by five-fold to over a million a year. Taking a small slice of that sizeable pie represents huge opportunities for firms in tourism. Those looking to invest in the markets would be happy to note that New Zealand’s IPO scene and stock market have been vibrant and resilient over the past few years. New offerings from the energy sector have been big news recently, with Mighty River Power, a partially state-owned electricity generation and retailing company rising almost 5% on its debut on May 10. Overall, equities have been performing well, with the NZX All Ordinaries Index growing an impressive 32.92% in the past year. There are many options available for those looking to set up a business in New Zealand. A limited liability company is the most popular entity to conduct business in New Zealand, while those seeking to engage in finance-related activities can register as a Financial Services Provider. New Zealand also allows offshore incorporation, which is an excellent way for businesses to capitalize on the country’s reputation. Companies can set up limited liability entities and offshore financial services to do business around the globe. As an economy supported by strong fundamentals and a huge potential for growth, New Zealand is in an enviable position. It is not often that you can find a country that can provide both stability and growth. You would be doing well do add New Zealand to the list of countries where your business should have a presence, and investing in New Zealand is one of the best choices you can make. The grass is definitely greener on New Zealand’s side.